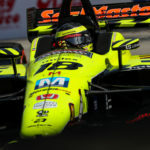 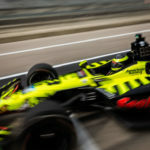 A wet track and an early red flag wrecked Sebastien Bourdais’ qualifying run for tomorrow’s Honda Indy Toronto on the temporary street circuit in Toronto, Canada. 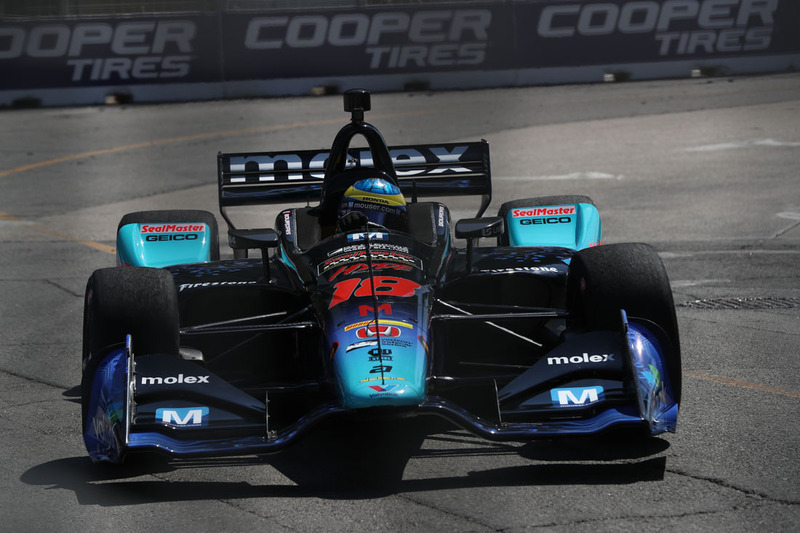 Rain forced drivers in Round 1, Group 1 to begin qualifying on rain tires. 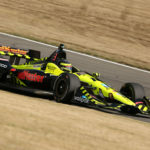 Bourdais, in the No. 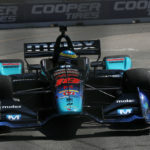 18 Team Mouser Electronics/Molex – Dale Coyne Racing with Vasser-Sullivan car, was behind Tony Kanaan, who slid-off on the first lap forcing Bourdais to slow down. 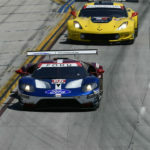 The next lap Ed Jones caused a red flag and by the time the track went green there was only enough time left in the session for one more lap. 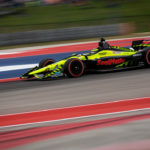 With the track conditions worse than the opening lap, Bourdais was unable to advance to Round 2.